The world spent Wednesday celebrating one of the most important holidays of the year, and no one did it better than the Smithsonian. "We have this theory that if you cut off all her hair, she'd look like a British man." "Raise your hand if you've ever been personally victimized by Regina George." 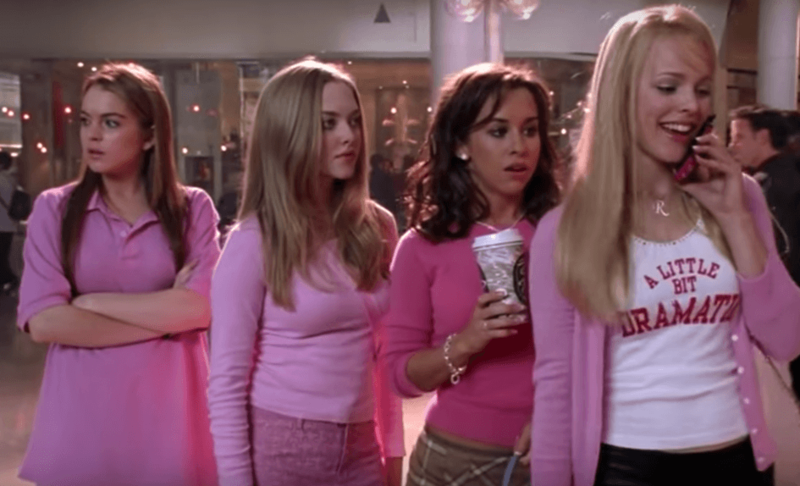 And, of course, "On Wednesdays, we wear pink."